The Toyota Supra has been long hailed as not only one of the best cars Toyota has ever made, but also one of the best cars to have ever come out of the JDM industry hands down. The legendary sports car was first introduced all the way back in 1978 in Japan and continued production till 2002, a production run spanning nearly a quarter of a century where the car was iterated through four generations. 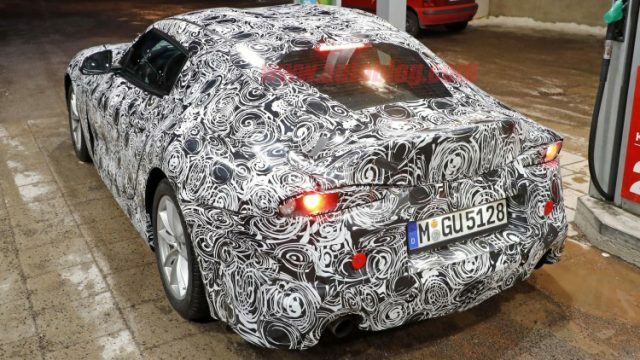 Fans have been crying out for a new Supra for the past few years now and from all the recent spy shots and leaks we have seen over the past year or so it looks like the new Toyota Supra is almost here. Just as Toyota teamed up with Subaru to develop the GT86/BRZ, Toyota has done the same for when it comes to resurrecting their iconic sports car by teaming with BMW. 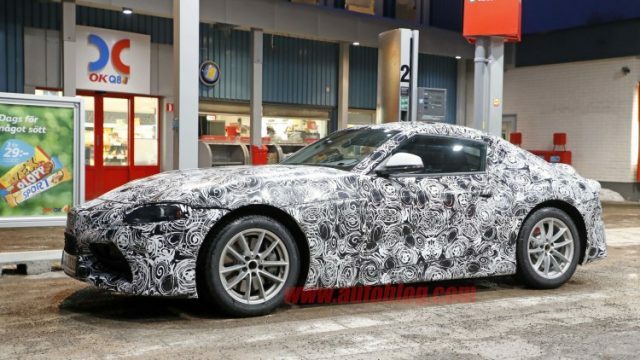 Both companies are currently hard at work to develop a platform that will be shared by the new Supra from Toyota’s side and by the Z5 from BMW. While the BMW Z5 will only be offered in roadster form the Supra will be available in both convertible and hardtop forms. It is true that both cars will in essence share the same basic structure on all layers above that Toyota and BMW will be adding their own unique touches to distinguish the two cars to become their own entities that are representative of their respective brands. The last generation Supra was a massive hit among enthusiasts so Toyota could have play it safe by sticking to the design language of the older generations. But from what we’ve seen in the spy shots the new Supra will feature a sleek, angular and futuristic design that will be similar in shape and dimensions to the FT-1 concept Toyota showed off a while back. 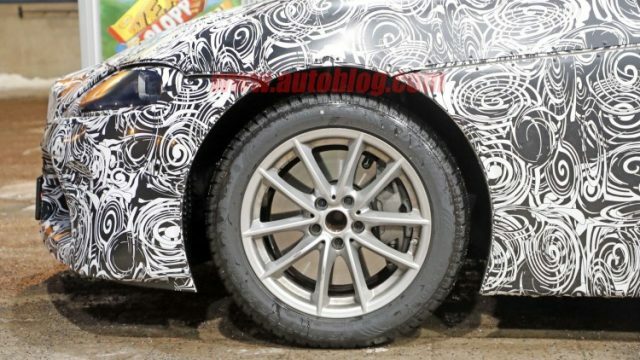 The front will feature large segregated air intakes housed on the protruding noise line of the car, a long sweeping bonnet and from the looks of it some very odd shaped headlights, though we doubt that those are actually the production spec headlights. The roof line follows a sharp curve that is accentuated by the double bubble roof and a small rear glass window. The short tail houses a fairly significant lip spoiler and dual exhaust systems with taillights that are very obviously inspired by the FT-1 concept. 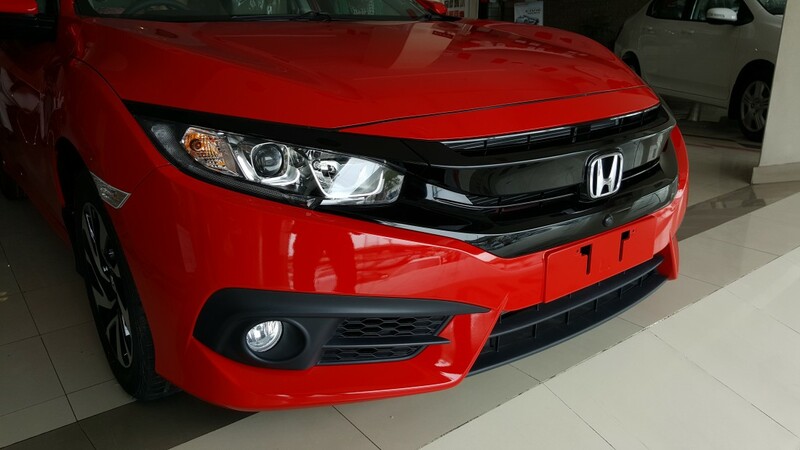 Rumors suggest that housed under the bonnet will be a brand new highly efficient V6 engine that could be coupled with twin turbochargers or even a hybrid drive system in the top tier variant. Power is expected to be anywhere from 350bhp all the way to a massive 450bhp with around 300 lb-ft of torque, that would all be sent through the rear wheels either via a 6-speed manual or a semi-automatic dual clutch transmission. 0-100kph would be well under the 5 second mark and top speed can be expected around 260-280kph. The Toyota Supra is expected to go on sale somewhere in mid 2018 as a 2019 model, but Toyota says they could show off a working prototype before the end of the year. An estimated 60,000 units will be built each year that will begin at a rumored starting price of around PKR 32-35 lakh. 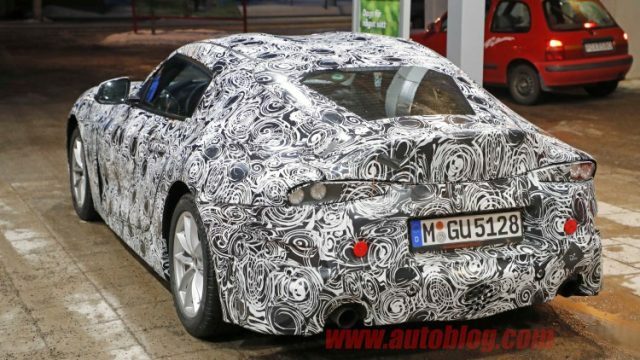 What do you think of the upcoming Toyota Supra? do you think the new Supra will do the old one justice, tell us by leaving a comment down below.